We believe the power of video animation is a strong dissemination vehicle that bridges language barriers and communicates to those wanting to quickly learn. We provide a full 2D and 3D video production service from script writing, design, voice-over and music to turn your research message into a short eye catching informative animated video to quickly connect with your target audience and beyond. Compared to the more traditional print dissemination, animation can often make a very quick impression to the viewer and quickly define and share the message of your research. Our team will work with you to help shape the message you want to deliver, develop scripts and storyboards to start bringing it to life before we move into the exciting animating stage. Once complete we then provide you with the original files for direct hosting and sharing, plus we will also create and host your video on a dedicated webpage with our digital library. Every animation is unique, so tell us what you need and we shall get our creative minds working to meet your goals and budget.  Contact us directly at info@sciencediffusion.com to schedule your animation consultation or click on the link below.